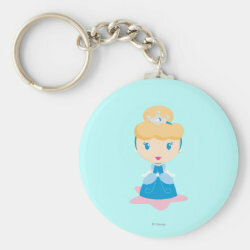 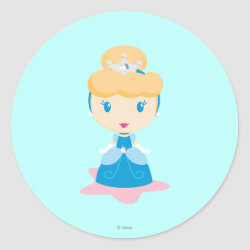 This is a cute image of Cinderella in kawaii style. 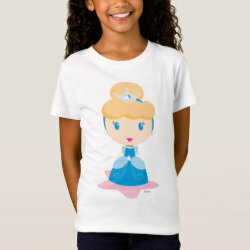 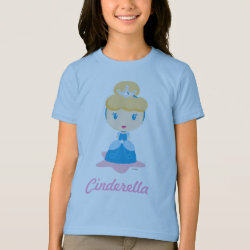 This darling original design shows Cinderella in her princess gown with her hair in a bun with a tiara on top. 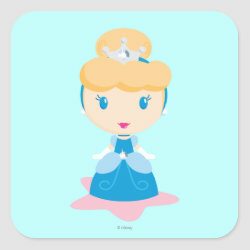 Cinderella's features are over-simplified in typical cute kawaii style.